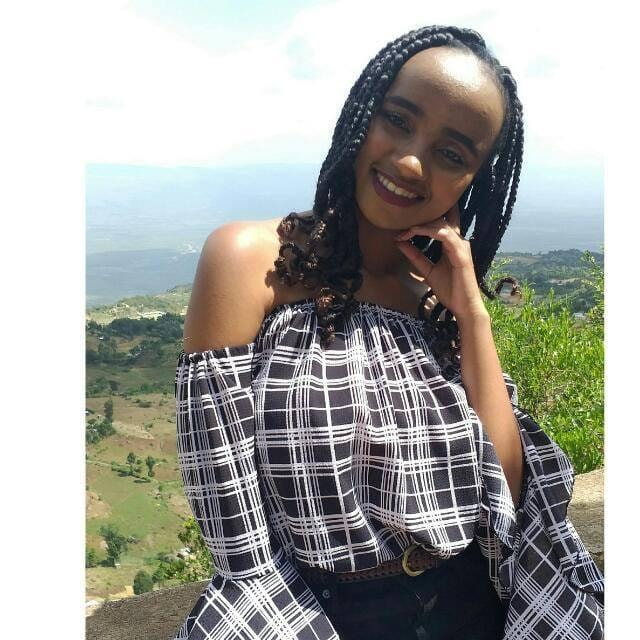 A Moi University Female medicine student in Kenya was hacked to death at Moi Teaching and Referral Hospital in Eldoret by a man alleged to be the boyfriend. Gistvic Reports. 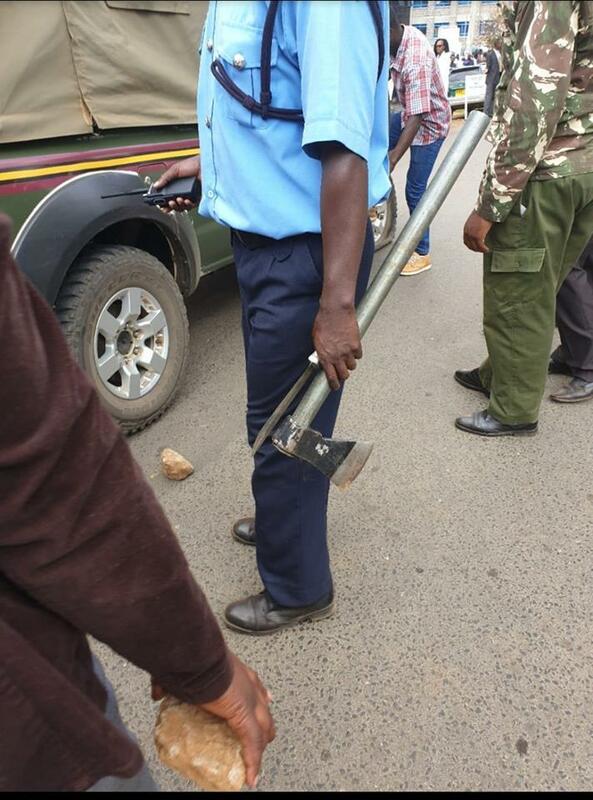 Ivy Wangeci, a sixth year student, was hit on the head with the axe as the attacker tried to escape but was caught and set on fire. 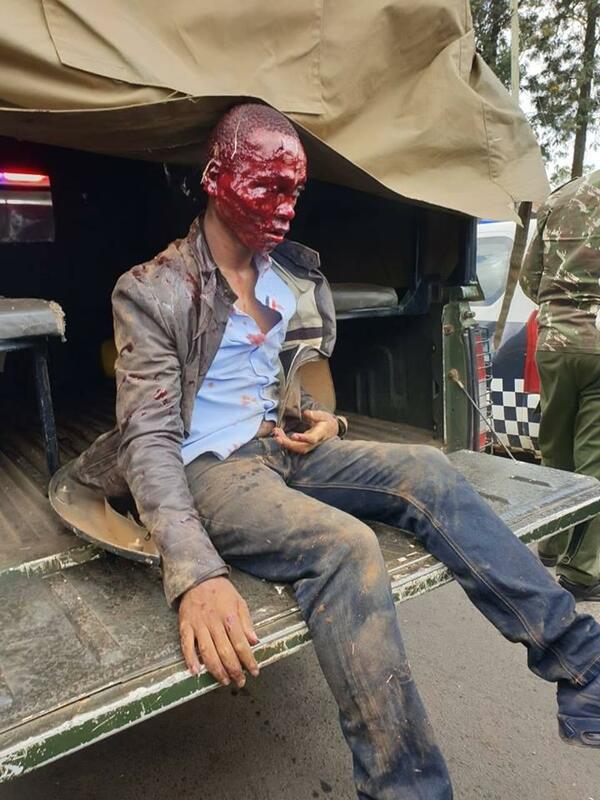 The attacker sustained serious burn injuries and is currently undergoing treatment at the MTRH. It has been confirmed that the lady, Ivy is dead after been rushed to the hospital.